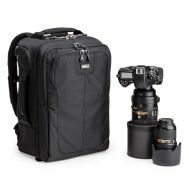 The Airport Security V3.0 is designed for traveling photographers. 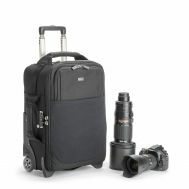 Keep your essential gear close at hand with this carry on sized roller. The Airport Security V3.0 is sized to meet most U.S. and International airline carry on requirements.